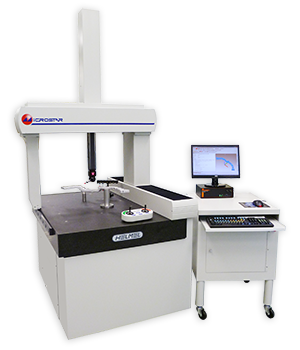 Buffalo Metrology Inc. utilizes FARO CMMs (coordinate measuring machines) exclusively. Our technicians routinely attend off-site training for maintaining their certification. All equipment is maintained within the recommended calibration intervals. We utilize the latest CAM2 Measure 10 software on all machines. All descriptives below courtesy of FARO. 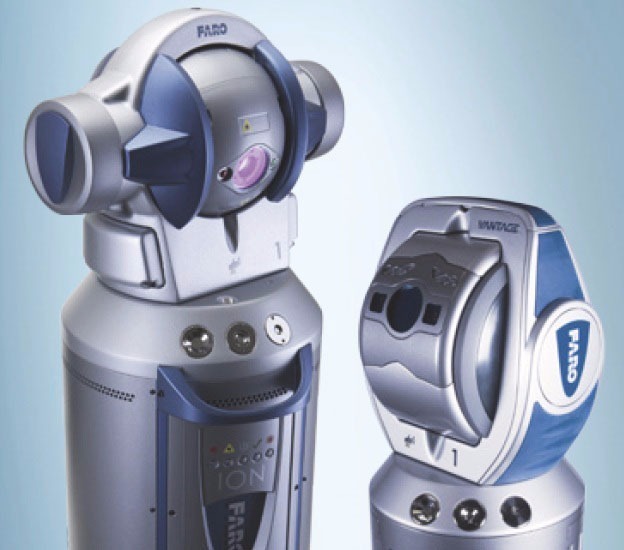 FARO has reinvented high accuracy, large volume measurement with the FARO Vantage. Offering a breakthrough in laser tracker technology, the FARO Vantage provides the world’s most complete laser tracking solution. When choosing a laser tracker, users have had to make compromises to get what they need. A solution that offers extreme portability, supreme accuracy, and shop-floor durability was simply not an option – until now. When performing applications where the highest precision is crucial, such as in-line measurements, high-speed dynamic measurements, or high-accuracy machine calibration, the FARO Laser Tracker ION is a state-of-the-art interferometer (IFM)-based measurement system that provides the high accuracy and range you need to complete your measurement tasks. 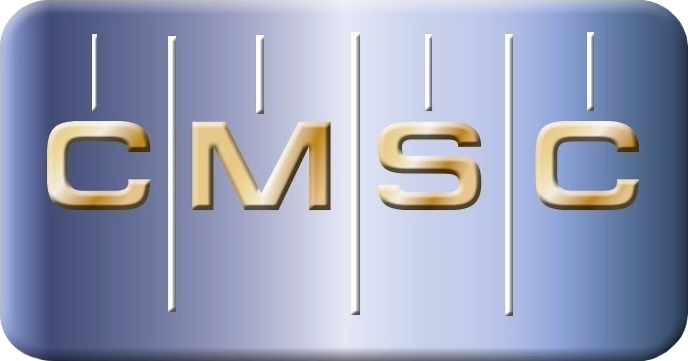 The mid-to-large sized moving bridge Microstar Series is the workhorse platform for a broad range of applications. Our Microstar system is DCC. 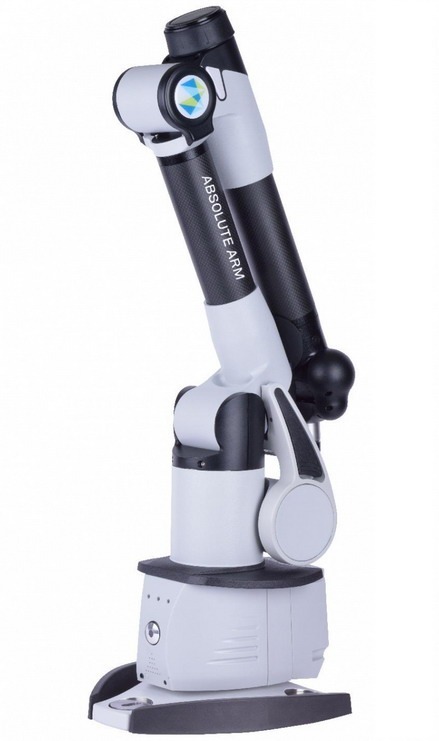 Microstar is a perfect solution for accurate inspection and reverse engineering. Touch trigger and analog scanning, are included. ROMER‘s all-new, easy-to-handle portable CMM, with its innovative design and ROMER-exclusive features such as Tungsten counterweight, WiFi, plug-and-measure probes, and no-nonsense plug-and-play Multi Gage software make it the must-have 3D measurement tool for improving your productivity. 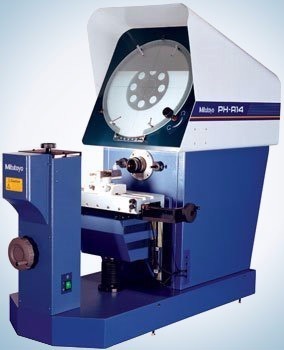 The PH-A14 is a high performance, horizontal-beam pr ojector equipped with highly accurate linear glass scales, cable-ready for connection to your choice of optional data processing and readout unit. This instrument combines Mitutoyo’s lens technology, experience and workmanship to provide bright, crisp images for error-free inspection.